Let me tell you a bit about Jane, if you're not familiar with her work. Jane loves the supernatural, ergo, we love her. As her fans know, her stories are full of haunted characters tormented by dark secrets. 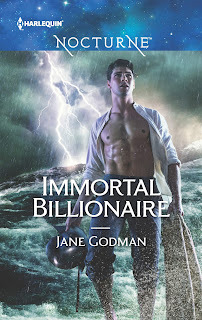 She writes in many genres, but today we're saluting her Harlequin Nocturne upcoming novel "Immortal Billionaire". Supernatural Central: Jane, can you tell us a bit about your main character in this book? Jane: Hi Janine, thanks for being involved in the tour! Firstly the main character of the book is called Sylvester de León, and he is the Immortal Billionaire of the title. To an outsider, Sylvester has everything, good looks, billions of dollars, even his own heart-shaped, tropical island. But beneath the surface, Sylvester has everything, good looks, billions of dollars, even his own heart-shaped, tropical island. But beneath the surface, Sylvester has secrets...centuries worth of them. And when my heroine, Connie, meets Sylvester, those secrets are unlocked with a force that leads them on a collision course with the past. Supernatural Central: Do you believe in the paranormal and if so, do you have an experience you can share? 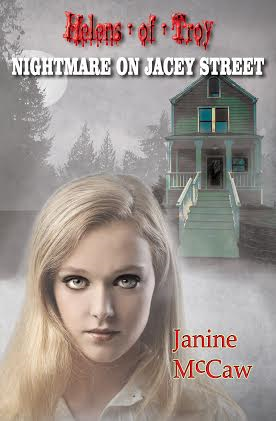 Jane: I write paranormal romance, so I have to believe! But, I don't have anything to share other than the occasional tingle down my spine. Can I share my dad's experience instead of my own? It goes back to when he was a young man and he was in the air force. He was on guard duty one night in Cornwall and, as he patrolled the perimeter of the barracks, an old man, dressed like a farmer, approached him. When my dad challenged him, the old man disappeared. The next day, when he told the story, he found out that the barracks had been built on farmland and the farmer, heartbroken that the land had been taken from him, had killed himself. His ghost was said to walk the land each night. Supernatural Central: What titles are you working on now that you can tell us about? That sounds sizzlingly (yes, I made that word up) dangerous, doesn't it? 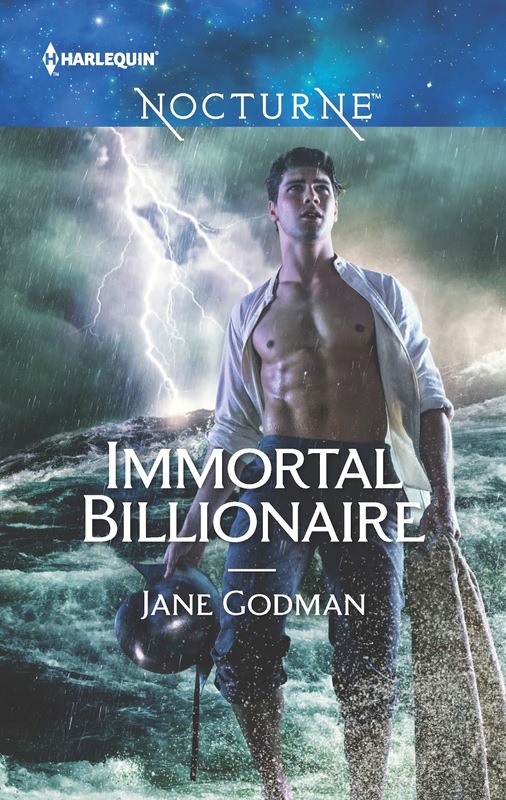 If you'd like to pre-order a copy of Immortal Billionaire, you'll find it at Amazon, Barnes and Noble, Kobo, Google Play, and of course your favorite Harlequin retailer. 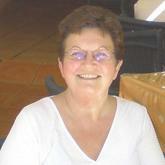 Jane came to Supernatural Central via Bewitching Book Tours. Supernatural Central did not receive anything for this interview but good vibes.